The 7th complete rebuild of my Lockheed Martin F-22 Raptor. This build has is completely rebuilt for 1.05, and is the first to be properly scaled. I took a page out of landfish’s book and used a blueprint and Kronal viewer to make sure it was as closed to perfect as I could get. 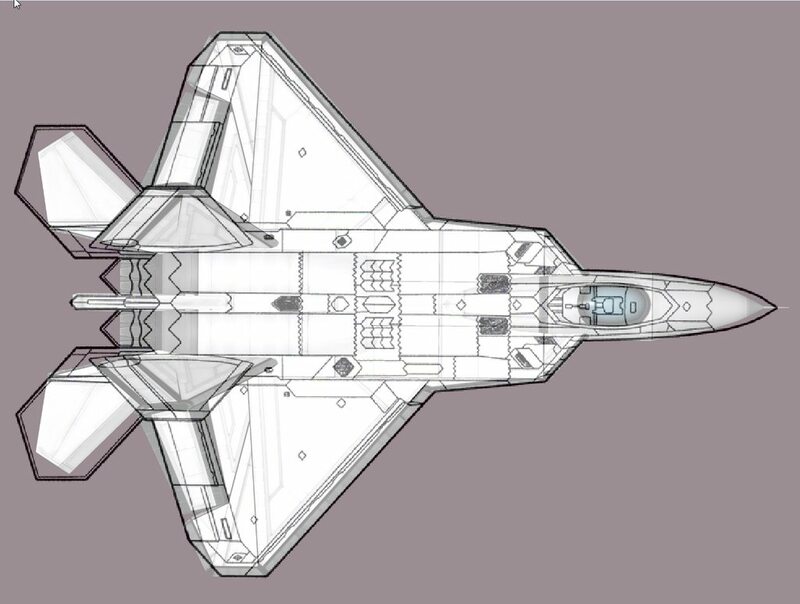 This craft is the exact same as stock, but has a radar equipped nosecone, bd autopilot, countermeasures, and a hidden Vulcan Cannon.